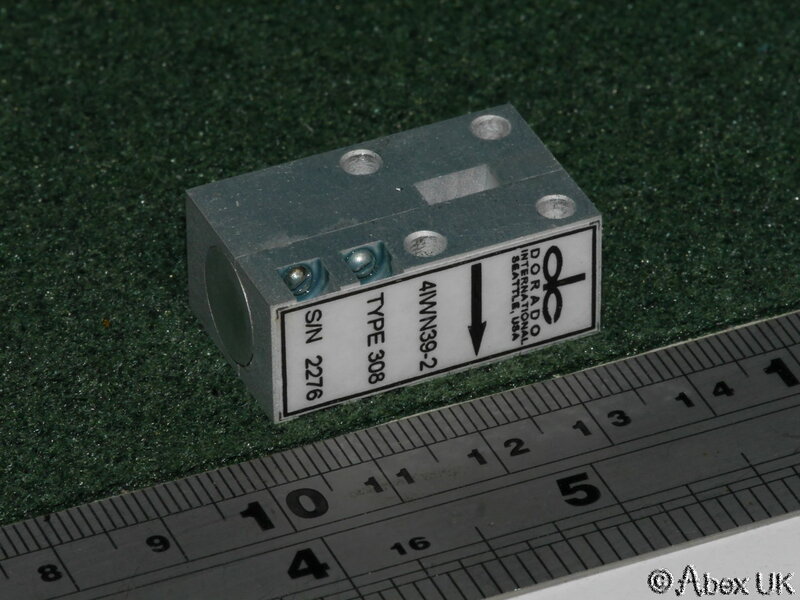 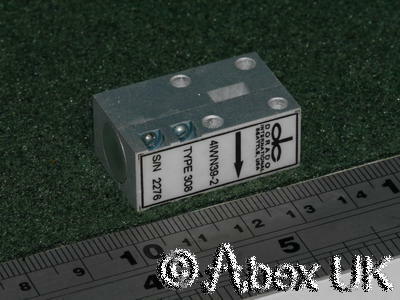 This item is a broadband ferrite isolator in WG22. 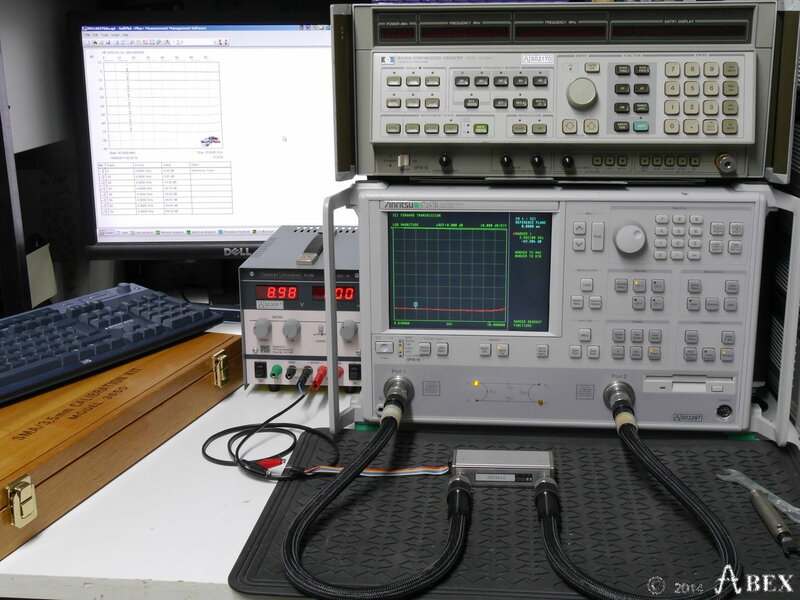 Covering from 33GHz to more than 40GHz with insertion loss under 1dB and isolation over 20dB. 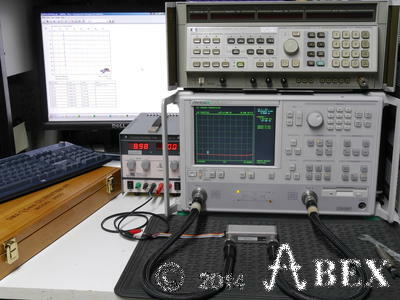 In excellent cosmetic condition, tested with data to 40GHz.